The monograph aims to reflect on knowledge and practical achievements regarding the concept and problems associated with making visual arts available in a manner adapted to perception of people with vision impairment. The authors also share experience gained during implementation of their own project (which made it possible to verify knowledge during practical activities) and show how creation of audio descriptions, i.e. 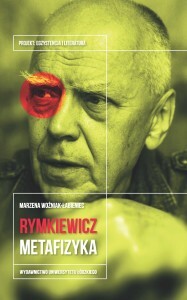 verbal descriptions of art works adapted to the needs of the visually impaired, using the project based learning method may become an important element of an academic didactic process. 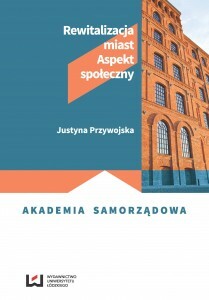 In the first chapter, titled “Sposoby rekompensaty zaburzeń wzroku”. 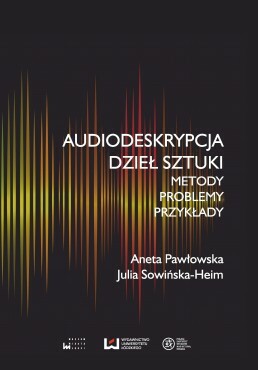 Zapraszamy do lektury recenzji książki „Audiodeskrypcja dzieł sztuki. 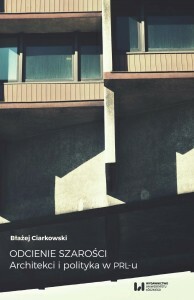 Metody, problemy, przykłady”, która ukazała się w czasopiśmie naukowym „Journal of Human Dignity and Wellbeing”.